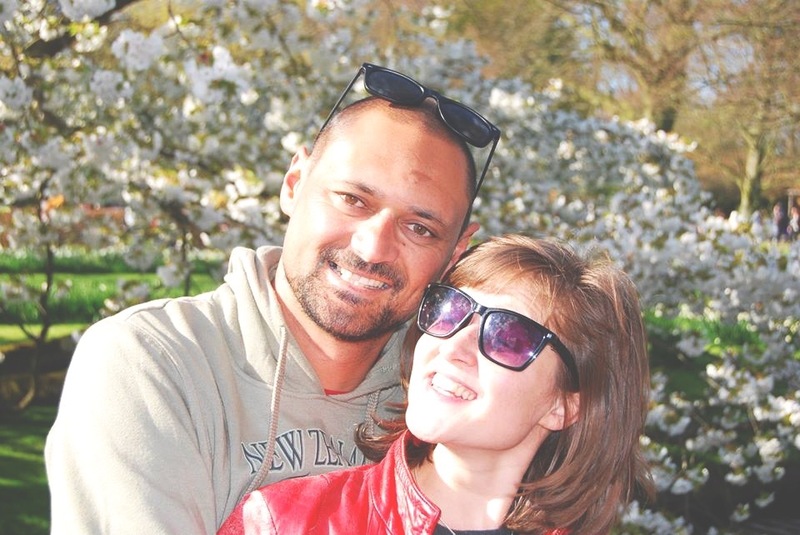 To raise money for Lymphoma Cancer Research, on the 24th of April we’re taking Verve (and his daughter Bella) on the biggest Queenstown adventure you could possibly fit into one day - Verve’s Carpe Diem. He’ll be skydiving, canyon swinging, bungy jumping, gondola riding, luge steering - you name it. And we’ll do our best to share the action as it happens. 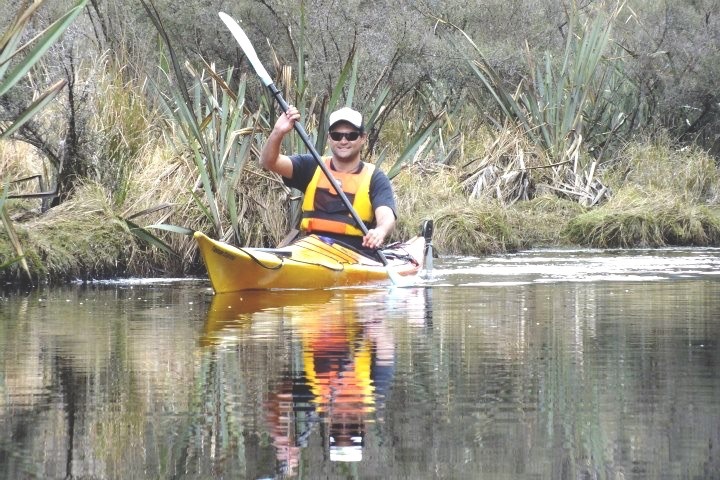 He’s an adventure junkie, husband, father, and much loved ex Haka Tour Guide. He’ll be skydiving, canyon swinging, bungy jumping, jet boating, gondola riding, luge steering – you name it. And we’ll do our best to share the action as it happens. And a massive thank you to all of our sponsors for making this event happen: AJ Hackett, NZONE, Shotover Jet, The Canyon Swing and Skyline. Originally we wanted to raise money for Verve and his family, but he asked us to give it all to charity. So that’s what we’re going to to do. In 2006, I met Verviers Whatu around a campfire at a surf snow competition in Kaikoura and he asked, “want a potato bro?” – I accepted and we have been friends ever since. Verve was a groundskeeper in Kaikoura and part time surf photographer. 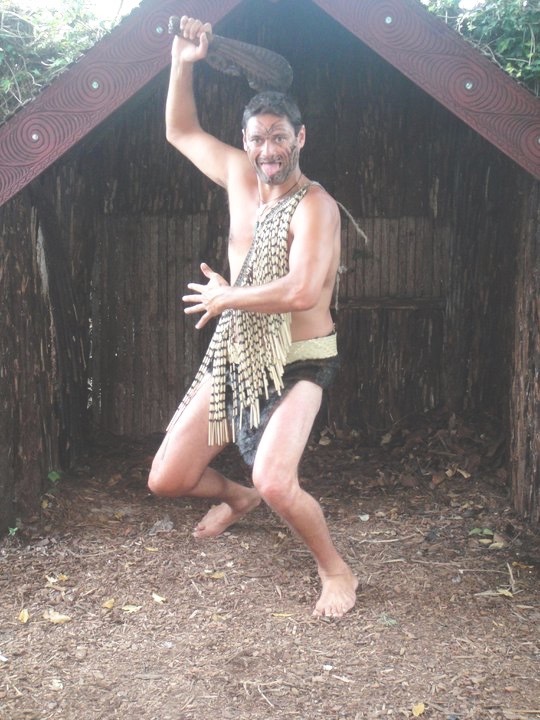 Sharing a love for the outdoors, we traveled around New Zealand on multiple adventures and in 2009, after being introduced to Haka Founder Ryan Sanders, Verve was offered a job as a Tour Guide. During his tiki-touring, Verve met a girl, Florentien. 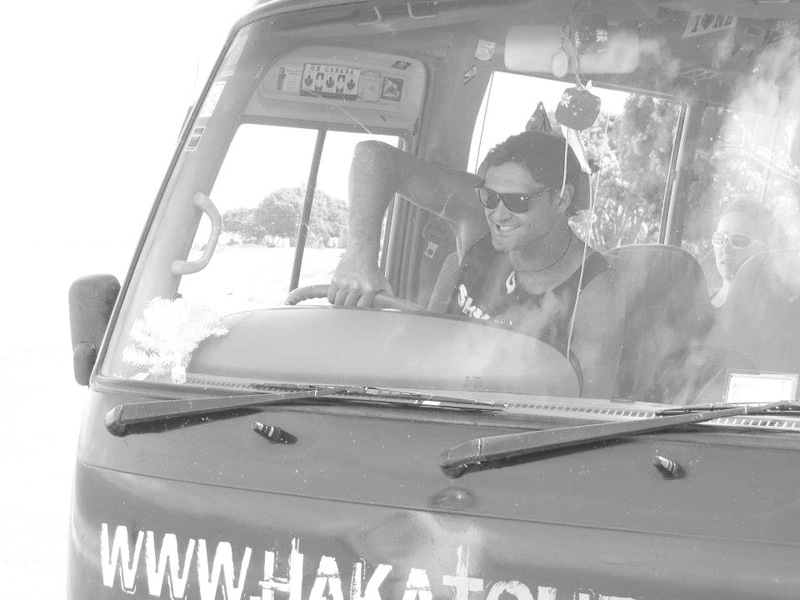 Flo was on a Haka Tour when she fell in love with her guide and kept on coming back. Eventually they eloped in 2012 on the Wahine Moe in Raglan before Flo stole him away to nest in the Netherlands. In 2013, Verve was diagnosed with cancer. Fortunately Florentien works at one of the biggest cancer treatment facilities in the Netherlands with great healthcare and Verve was offered the best treatment possible. Overcoming cancer has been challenging, simple day to day tasks like basic navigation, organising schedules and making decisions is a struggle. Verve uses a whiteboard to manage his weekly schedule and considers himself lucky to have received treatment and to be surrounded with support. He is now a house husband, father, dog walker, true legend and cancer survivor. This charity seeks to raise money for Lymphoma Cancer Research in New Zealand.